/ ABSOLUTE ANTI-AGEING NUTRITION :4 precious oils [Camellia + Buriti + Jojoba + Apricot] enriched with eternal amber envelop the skin to nourish it intensely and provide supreme comfort. / SUPREME ANTI-AGE REACTIVATION : A powerful shot of active ingredients [smoothing + firming + unifying + illuminating] paired with a regenerating hexapeptide [derived from stem cell research] and antioxidant polyphenols [boosting skin defenses] work in synergy to reactivate exhausted skin. 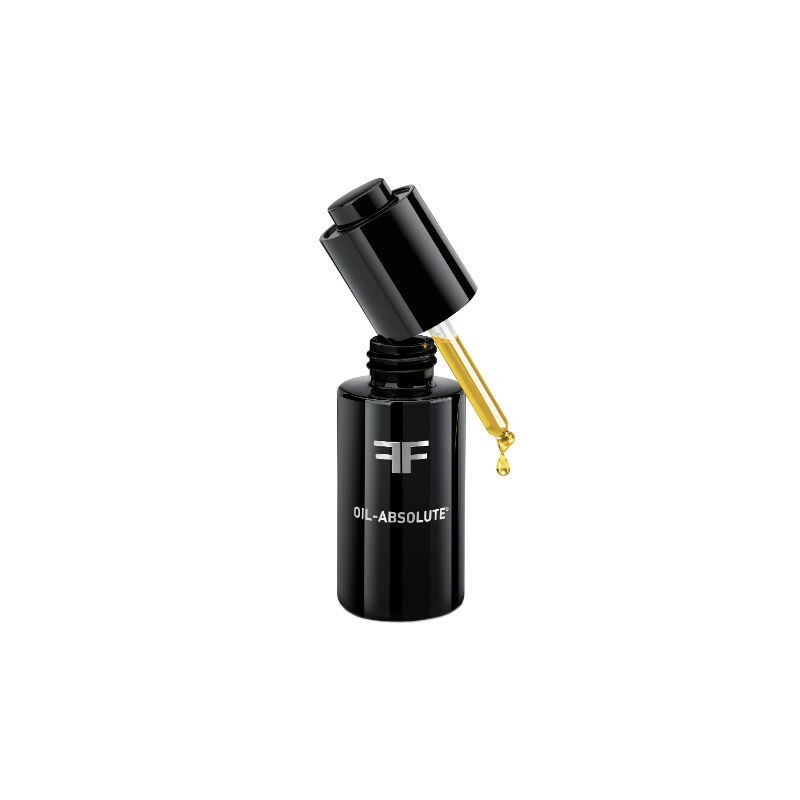 / UNIQUE ENHANCING TEXTURE :The velvety oil formula can be massaged in to stimulate devitalized skin.